Made to measure window blinds brand Style Studio is seeing a huge rise in demand for its INTU window blinds. 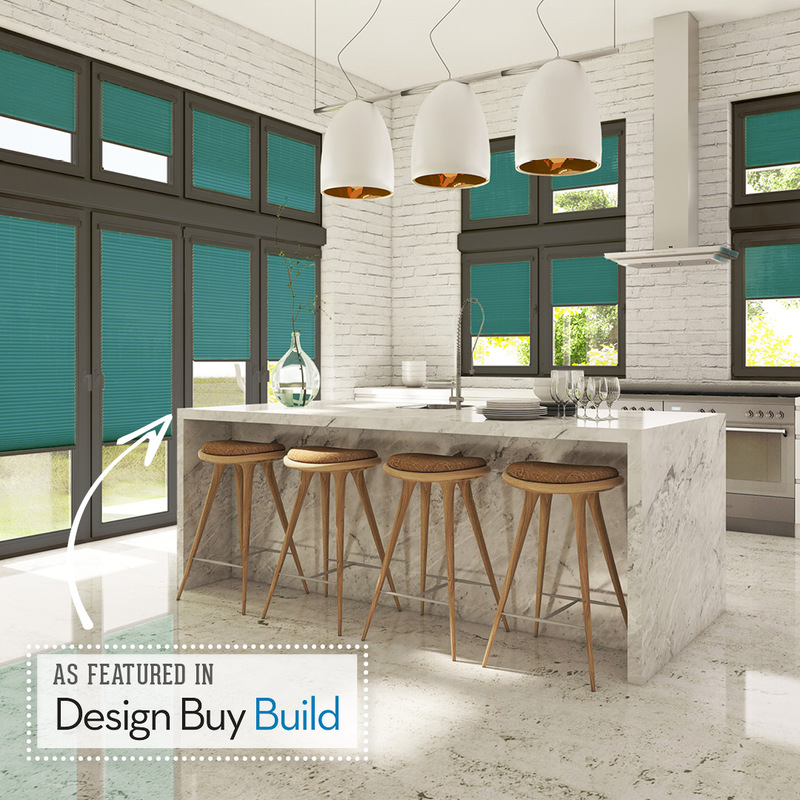 Growth in sales of these blinds, that fit straight into the window frame eliminating the need to drill, reflects trends in the window and glass door market: notably the consumer shift to UPVC and metal frames, clean lines and larger glass expanses. “Glazing trends have a huge impact on the types of blinds that become popular and INTU blinds are ticking all the boxes when it comes to dressing modern windows”, says Style Studio’s interiors expert Lorna McAleer. “Sleek, contemporary glazing styles as well as black and grey frames are hugely popular (even in period properties), which is promoting a desire for window dressings that complement window frames rather than covering them up. “Style Studio’s innovative INTU blinds fit differently to other types of window blinds. Rather than being mounted around a window, they clip directly into the window frame so that they sit flush against the pane. “They are available for Roller, Pleated, Hive blind fabrics, as well as Venetian blind slats, all made to measure so they fit perfectly with no gaps. Visit www.intublinds.co.uk to see how different styles of INTU blinds look around the home. You can also try out the new DesignSpace interactive design tool for visualising INTU blinds in different room sets.